Update 4/26/17: This article has been updated to reflect additional information from campus spokesperson Dan Mogulof. 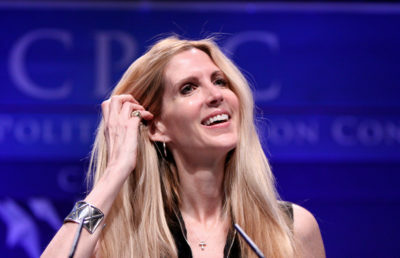 YAF’s withdrawal of its involvement from the event comes two days before Coulter plans to speak on campus despite security concerns raised by UCPD. Coulter may still speak Thursday, but YAF stated in the release that it would not risk the safety of its staff or students for the event. “Anything that (Coulter) does on Thursday at UC Berkeley she’s paying for,” said Pranav Jandhyala, founder and co-president of BridgeUSA. 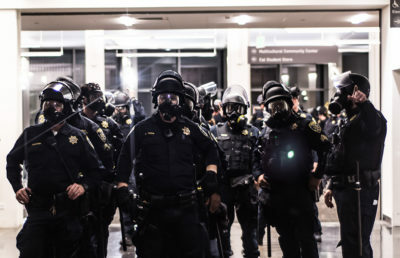 YAF also alleged that UCPD has a “stand-down” policy for any situation that develops on campus that does not involve an imminent loss of life, which could put people attending the event at risk, according to the statement. Campus spokesperson Dan Mogulof wrote in an email this allegation was “categorically false” and that UCPD has never been had a “blanket policy” for responding to incidents. Despite pulling support, YAF is continuing to pursue the lawsuit it filed Monday with Berkeley College Republicans against several University of California and UC Berkeley administrators. YAF alleges that campus administrators did not meet its demands after negotiating event logistics and desired safety precautions with them for six weeks, according to the statement. 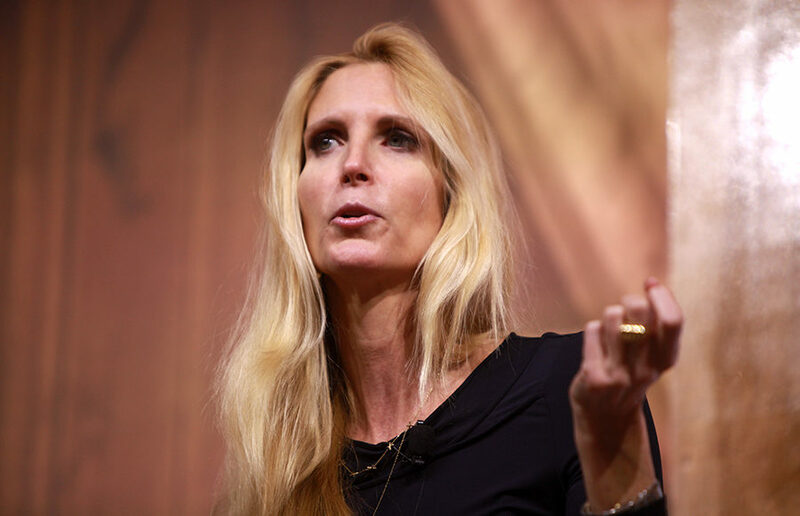 Last week, the campus proposed rescheduling the Coulter event because of safety concerns and ultimately moved back its invitation of Coulter from April 27 to May 2. Chancellor Nicholas Dirks previously said in a press conference about the event that he fully supports the right of students to host the speakers of their choice. Contact name Audrey McNamara and Bobby Lee at [email protected].